OverviewLooking for the longest lasting trucks in America? Look no further than John Green Chrysler Dodge Jeep Ram of Morgantown, North Carolina, who offer a family of vehicles capable of answering any automotive need. 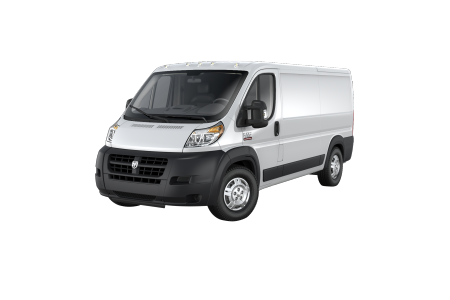 From the rugged Ram ProMaster cargo-carrying super van, the classic, dependable Ram 1500, or the capable-of-towing-anything Ram 3500, the full line of Ram trucks offers something for everyone. 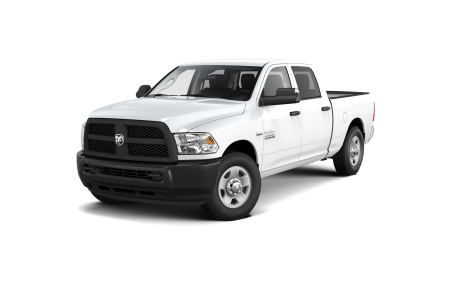 Work hard, play hard in a new Ram pickup truck. 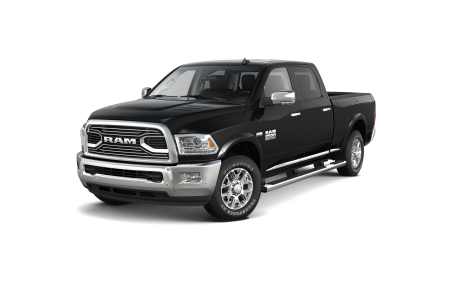 Lease a new Ram model at your local Morganton, NC dealership. Considered among the best new and used car dealerships in Burke County, John Greene Chrysler Dodge Jeep in Morganton, NC allows you to buy in confidence from a family owned dealership. Our sales team will help you find the car of your dreams while our auto finance team makes sure you can afford it with the best possible payment options to fit your needs. Give us a call or stop by to meet the team yourself and see the customer service difference. 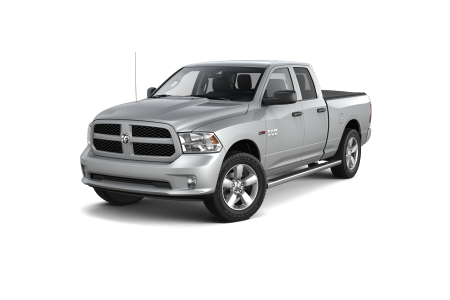 Then, schedule your obligation-free test drive of the Ram truck of your choice! 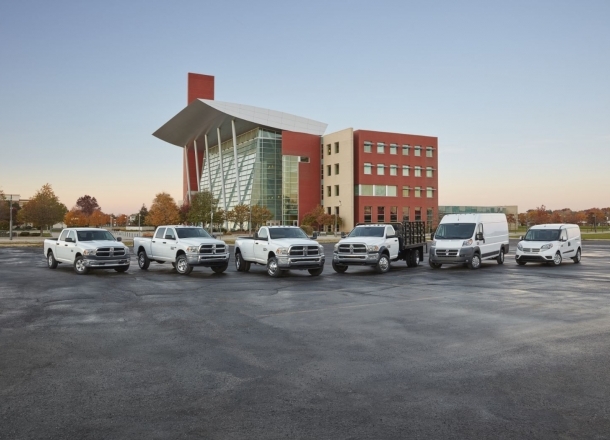 Our automotive service center is equipped to take care of your Ram truck throughout its lifetime. Be it an oil change, a tire rotation, break repair or a transmission replacement, our team of certified professional automotive technicians will get you back on the road safely and quickly. Give us a call today to schedule an appointment at our Morganton, NC automotive service center!